If you’ve ever had a train set, you might remember the tiny street lamps that are often part of the model landscape. Today, the bulbs from those toy lamps are helping to shed light on quantum computing. In fact, there’s been a spate of developments lately in quantum computing, and not just IBM’s announcement of its upcoming cloud service. Here are three recent advances from research institutions around the world. Quantum computers are eagerly anticipated for the huge gains they promise in efficiency and performance. At the heart of that potential are the atomic-scale quantum bits, or “qubits,” that quantum computers rely on. Whereas traditional computers represent numbers as 0s or 1s, a qubit can simultaneously be a 0 and a 1 through a state known as superposition. Creating those qubits is a big part of the challenge. A team from the University of Chicago, Argonne National Laboratory and Yale University made a discovery around controlling single electrons for use as qubits. Using electrons depends on trapping and manipulating them. The team captured electrons by coaxing them to float above the surface of liquid helium at an extremely low temperature: one hundredth of a degree above absolute zero. 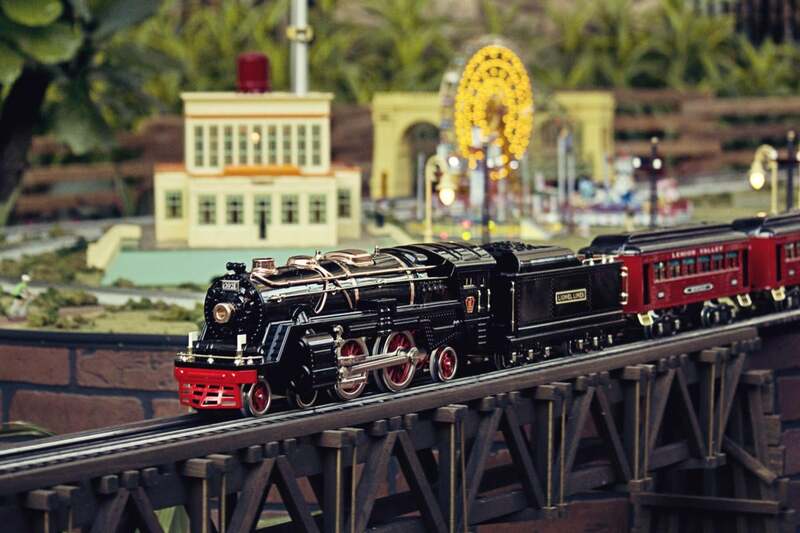 The electrons came from the tungsten filament of a miniature toy light bulb like the kind used in model train sets. As the bulb heats up, electrons “boil” off and fly onto the surface of the cold, superfluid helium. A microwave resonator allowed the team to control the electrons. Essentially, the resonator works like a “hall of mirrors,” allowing an electrical signal to bounce back and forth more than 10,000 times, giving the electrons extra time to interact and allowing scientists to build a qubit. 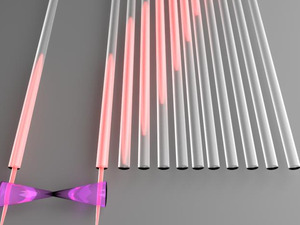 So far, they’ve been working with about 100,000 electrons, but the goal is to build a trap that will hold a single electron for use as a quantum bit. One of the leading methods for creating qubits involves exploiting structural atomic defects in diamond, but a separate team of researchers at the University of Chicago and Argonne have found that aluminum nitride could be a cheaper substitute. Using supercomputers at the National Energy Research Scientific Computing Center (NERSC) at Lawrence Berkeley National Laboratory, they found that by applying strain to aluminum nitride, structural defects can be created much like those in diamonds, and then harnessed to create qubits. The next step is to see if the researchers’ theoretical predictions can be confirmed in a lab. Scientists and engineers from the universities of Bristol and Western Australia have developed a way to efficiently simulate what’s known as a “quantum walk” using a new design for a primitive quantum computer. The quantum walk is basically the quantum world’s version of the classic random walk in mathematics—a path made up of a series of random steps. In the quantum version, the walker exists in a state of superposition. “An exciting outcome of our work is that we may have found a new example of quantum walk physics that we can observe with a primitive quantum computer, that otherwise a classical computer could not see,” said Dr. Jonathan Matthews, a lecturer in the School of Physics and the Centre for Quantum Photonics at Bristol. The researchers think their study could help point the way to designs for more sophisticated quantum computers. It may also give rise to a new class of quantum algorithms.